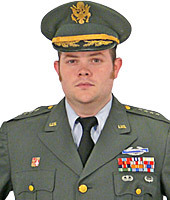 Current U.S. Army, Air Force, Marines, and Navy costumes. 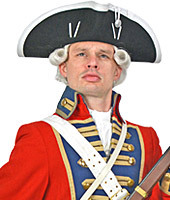 Revolutionary, Napoleonic, and Victorian uniforms. 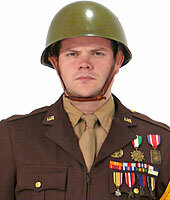 Costumes for Doughboys, General Patton, the Andrews Sisters, and more. 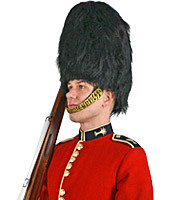 Costumes for British Queen's Guards, Canadian Mounties, and more. 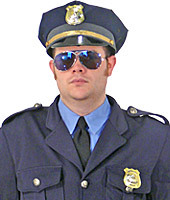 Costumes for Police and Highway Patrol Officers. Costumes for bellhops, flight attendants, chauffeurs, and more.